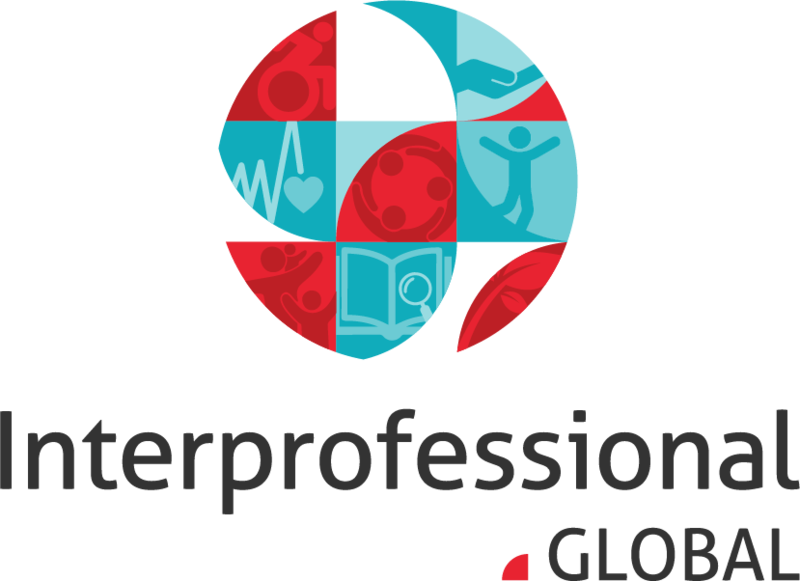 What is Interprofessional Education and Interprofessional Collaborative Practice? 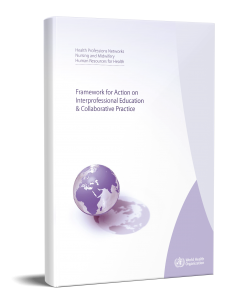 The World Health Organization (WHO) and its partners recognize interprofessional collaboration in education and practice as an innovative strategy that will play an important role in mitigating the global health workforce crisis. Interprofessional education occurs when students, or members from two or more professions learn about, from and with each other to enable effective collaboration and improve health outcomes and services. Interprofessional education is a necessary step in preparing a “collaborative practice-ready” health workforce that is better prepared to respond to local health needs. A collaborative practice-ready health worker is someone who has learned how to work in an interprofessional collaborative team and is competent to do so. Collaborative practice happens when multiple health workers from different professional backgrounds work together with patients, families, carers and communities to deliver the highest quality of care. It allows health workers to engage any individual whose skills can help achieve local health goals. After 60 years of enquiry, there is now sufficient evidence to indicate that effective interprofessional education enables effective collaborative practice. Collaborative practice strengthens health systems and improves health outcomes. Integrated health and education policies can promote effective interprofessional education and collaborative practice. A range of mechanisms shape effective interprofessional education and collaborative practice. These include: supportive management practices; identifying and supporting champions; the resolve to change the culture and attitudes of health workers; a willingness to update, renew and revise existing curricula; appropriate legislation that eliminates barriers to collaborative practice. Mechanisms that shape interprofessional education and collaborative practice are not the same in all health systems. Health policy-makers should utilize the mechanisms that are most applicable and appropriate to their own local or regional context. 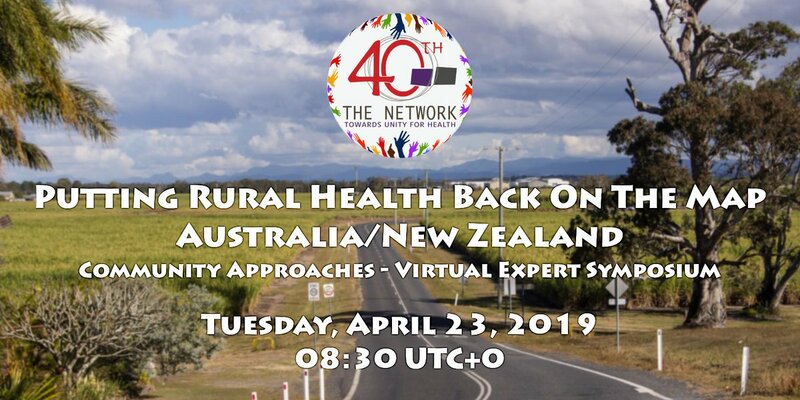 Health leaders who choose to contextualize, commit and champion interprofessional education and collaborative practice position their health system to facilitate achievement of the health-related Millennium Development Goals (MDGs) and the goals set out in WHO Workforce 2030. This introduction is abridged from Framework for Action on Interprofessional Education and Collaborative Practice WHO 2010.